Approximately 120-150 seeds in 0.5g packet. 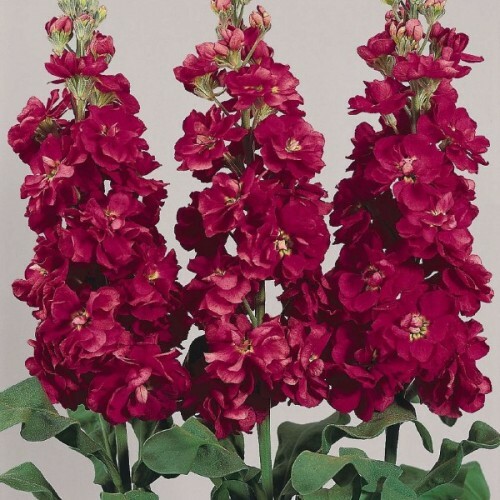 It is mostly grown as a cool weather annual. 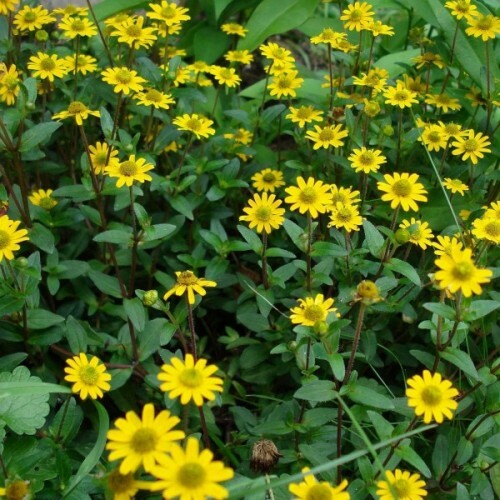 It is noted for its colorful, clove-scented flowers. 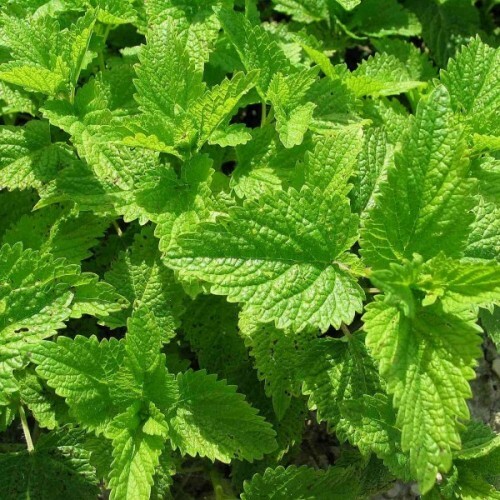 Plants grow to 60 cm tall on upright stems clad with oblong, hairy, gray-green leaves (to 10cm long). 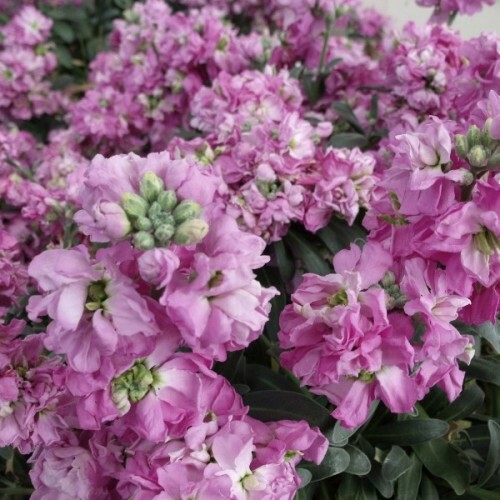 Extremely fragrant flowers bloom in dense clusters (terminal racemes) in a beautiful pink color from June to August. Bloom time is abbreviated considerably in hot summer climates. Grow it average to humusy, consistently moist, well-drained soils in full sun. Plants tolerate some light shade. Plants generally decline by early to mid-summer once daytime summer temperatures in the 80s or higher become common. Plants also dislike hot nighttime conditions. Landscape uses - Cottage gardens. Beds and borders. 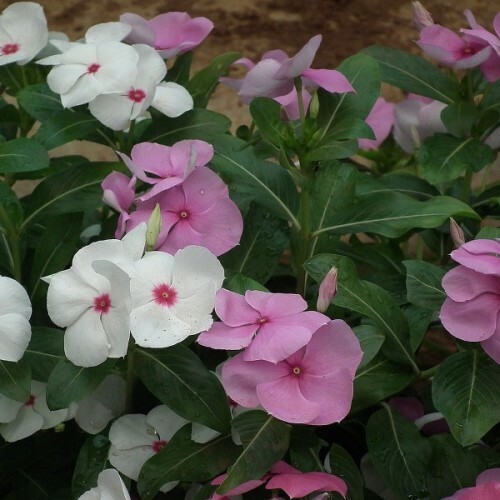 Plant in areas where flower fragrance can easily be enjoyed. Sow march to May inside in pots. Press seeds on moist surface, cover lightly (3-5 mm) with soil or vermiculite. Keep moist in warm and bright (no direct sunlight) place. Germination usually takes place within 2 weeks. After germination, some lower temperature during the night is recommended. 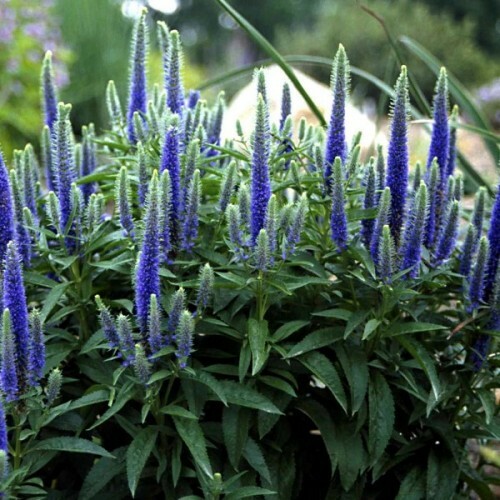 Showy, colorful blooms with dark centers and sharply pointed petals make this plant a hot garden..